PhaseSpace’s super power? Active LED markers that each blink a unique pattern, like Morse Code. 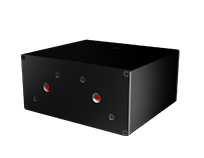 With PhaseSpace, you’ll never see marker-swap, a common issue with passive markers where the system confuses tracked objects. The means less time post-processing and more time telling your story. Active markers are also a huge time saver in multi-actor scenes with lots of action. You’ll always know which marker goes with each actor, even if they’re doing complex stunts or grappling. Stream data and record directly into Autodesk MotionBuilder. Our Plugin wrangles the complexities. We also offer a variety of accessories, from full-body suits to DIY marker kits for specialty prop tracking. Whatever your tracking challenge, we have a solution. The lines between Previz and production are blurring. 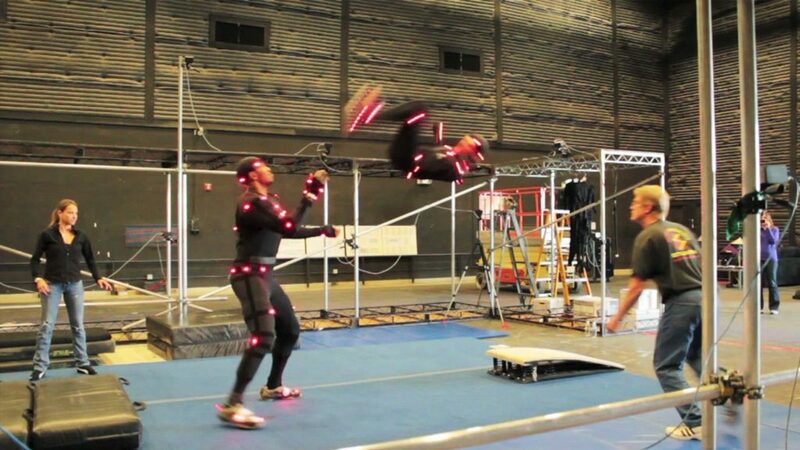 Virtual production requires low latency real-time tracking for the on-set feel. 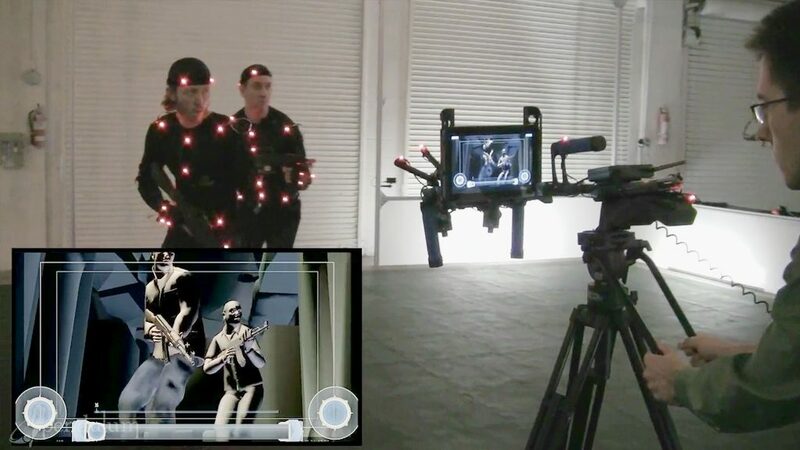 Our investment in creating the most flexible, responsive motion capture solution means you can instinctively act when inspiration strikes. Let technology augment your creative process instead of standing in the way.